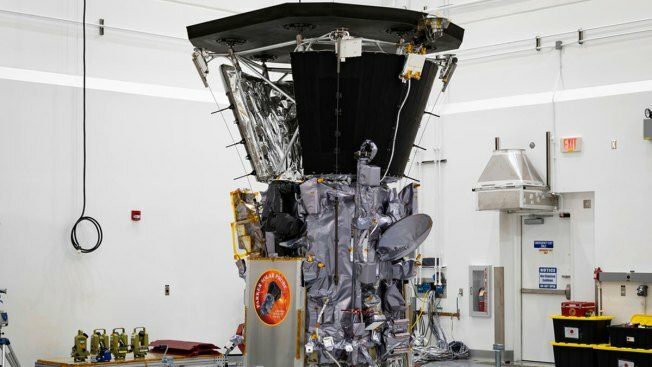 Parker Solar Probe sits in a clean room on July 6, 2018, at Astrotech Space Operations in Titusville, Florida, after the installation of its heat shield. NASA's Parker Solar Probe is now closer to the sun than any spacecraft has ever gotten. 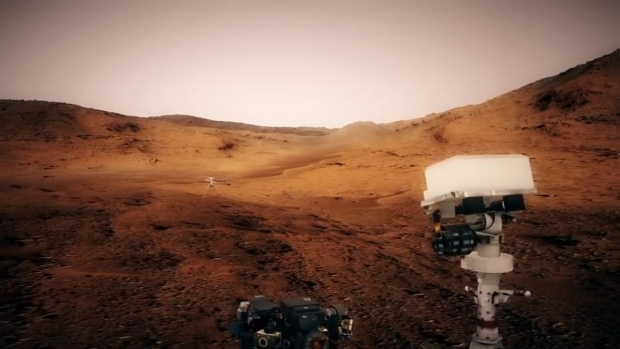 In an interstellar first, NASA plans to send a helicopter to Mars.